Wall Cracks should I be worried? You have just noticed that there is a crack in one or more walls of your home and don’t know what to do about the problem. 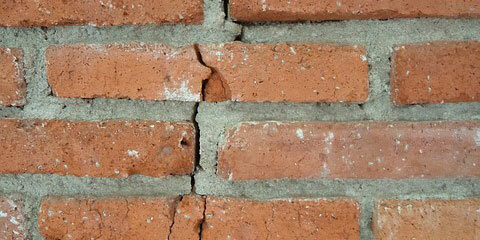 To start with don’t panic… cracks in walls are very common and may fall into one of two categories. 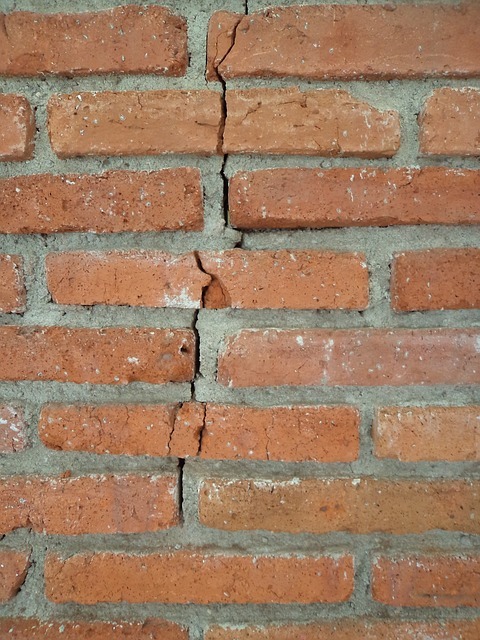 Live cracks are those that are an ongoing process and are caused by soil movement usually in predominently clay soils or in soft sandy soils. If the conditions that are causing this movement are not addressed, further damage will occur and if severe may require underpinning. Underpinning is achieved by creating a solid foundation, laid below ground level, to provide support to strengthen a building. Static cracks are those that are no longer moving, to judge whether a crack is now static, measurements are taken over time to detect new movement. Crack monitors (also Tell Tales) accurately show whether a crack is worsening.Historically these would simply be a piece of glass stuck over the crack, if it broke the crack was still live. These days the most popular type of monitor is made with two slips of overlapping plastic plates with a red cross on one and a marked grid on the other. They are best attached to the wall with screws and rawlplugs as sticking them to plaster will not always give an accurate reading. Static cracks can simply be repaired by filling and redecorating. Changes in ground water levels.